Dylan Boshart is a professional golfer! 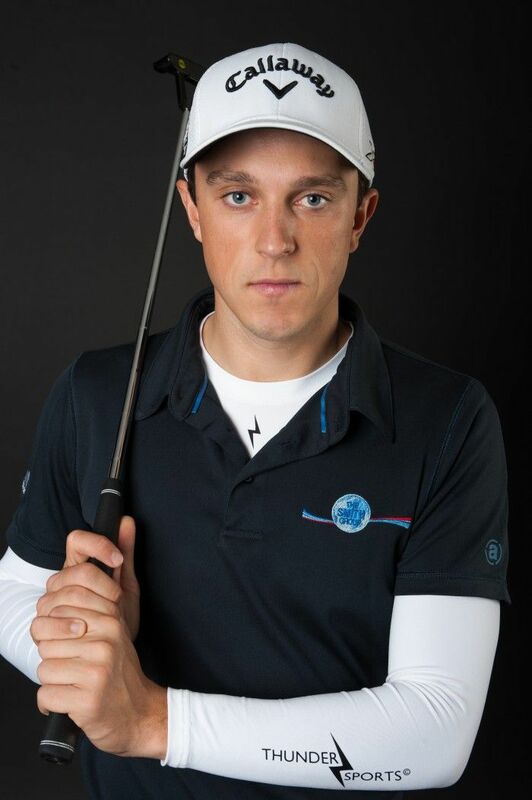 He is currently living in Rotterdam and playing on the Pro Golf Tour! Dylan is very ambitious and has the dream to play on the European Tour! Good luck Dylan!